Jonathan Valley dubbed the week of March 5-9 as “Bridge Week”. 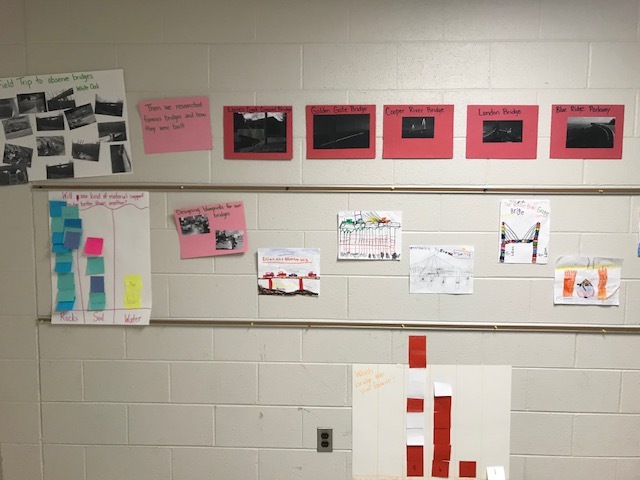 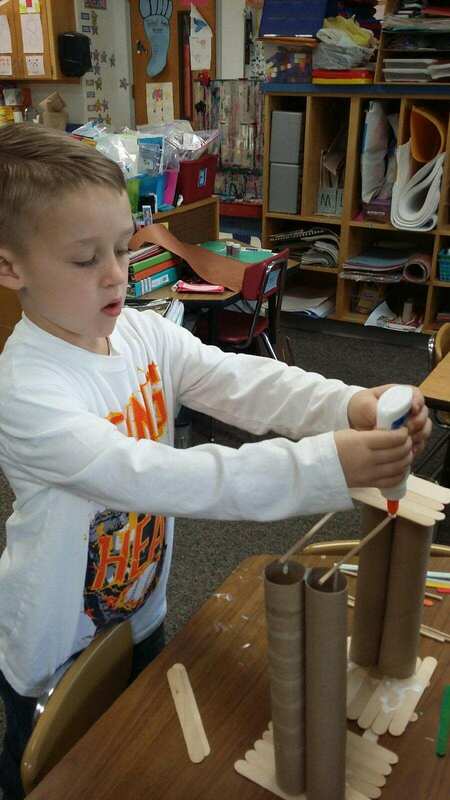 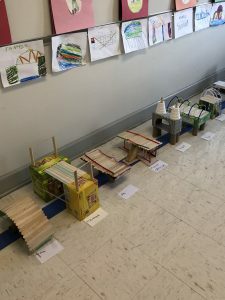 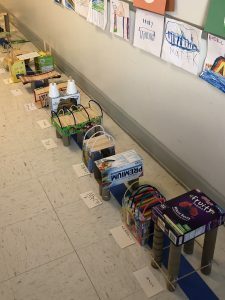 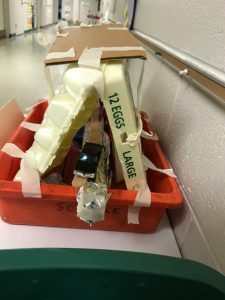 This was a brainchild of our STEAM committee and each grade level created their own plan for the week of how to incorporate bridge building into their lessons. 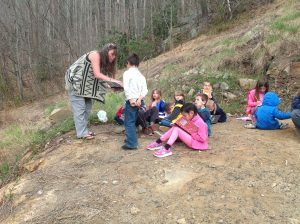 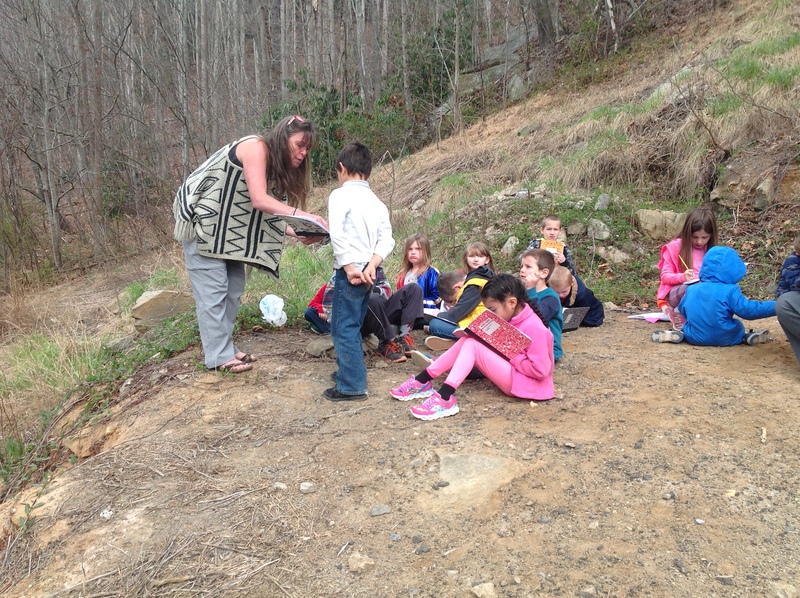 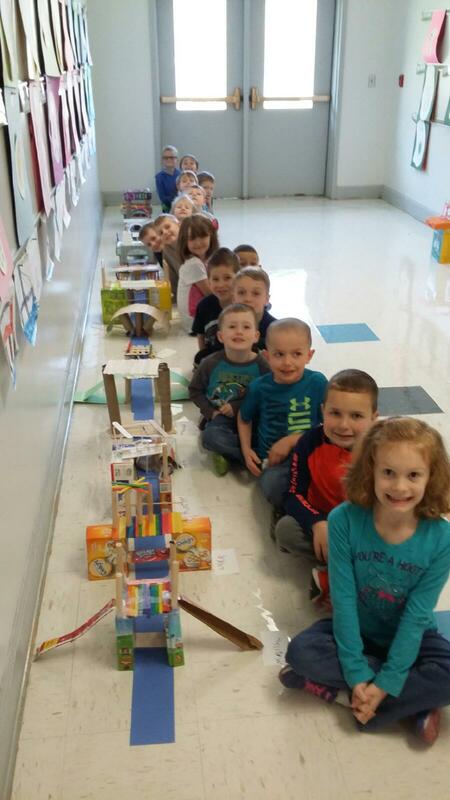 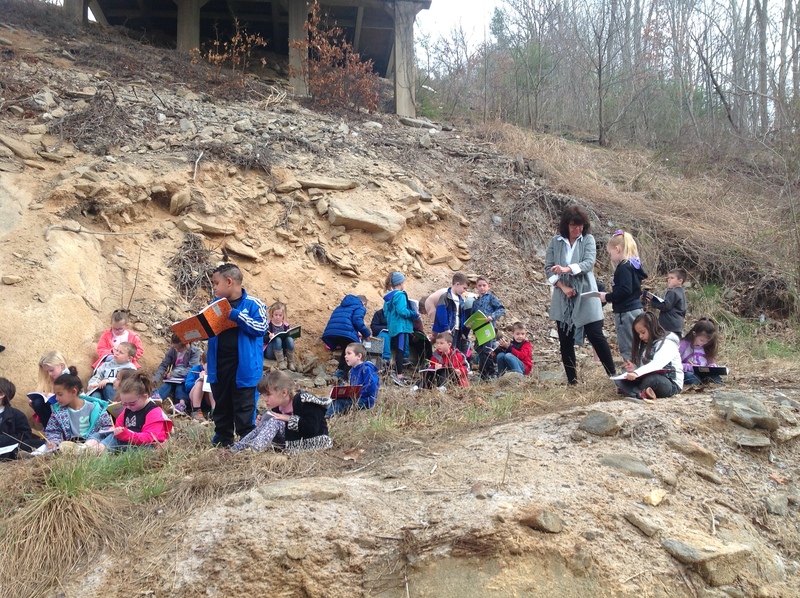 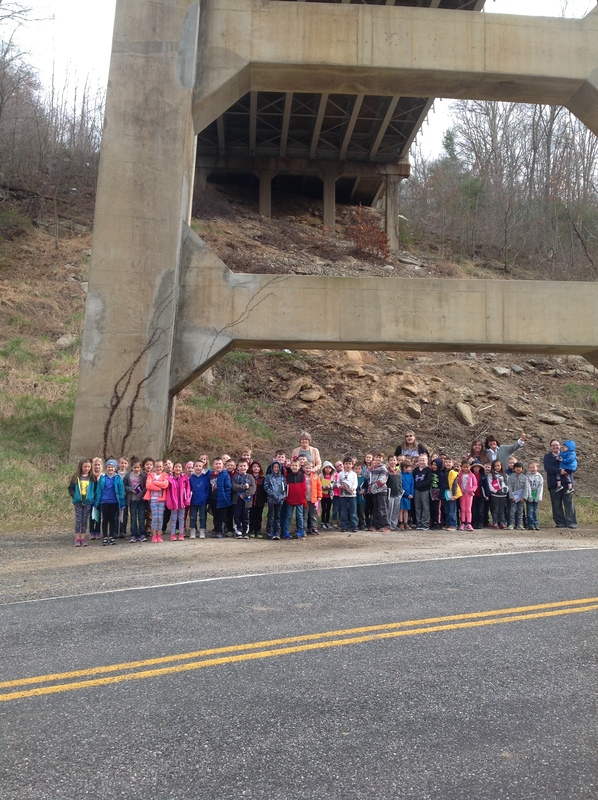 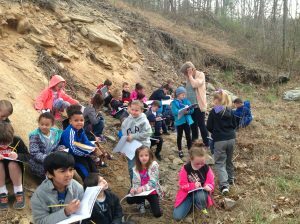 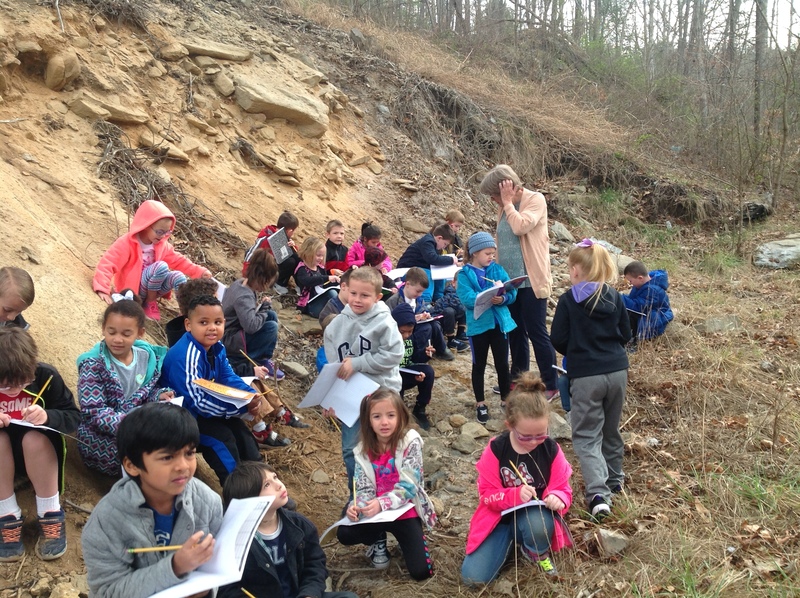 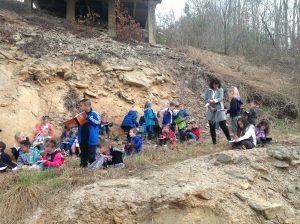 The first grade classes even went so far as to get on a bus and take a mini field trip to look at different types of bridges. 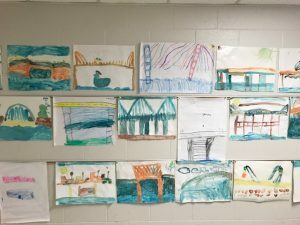 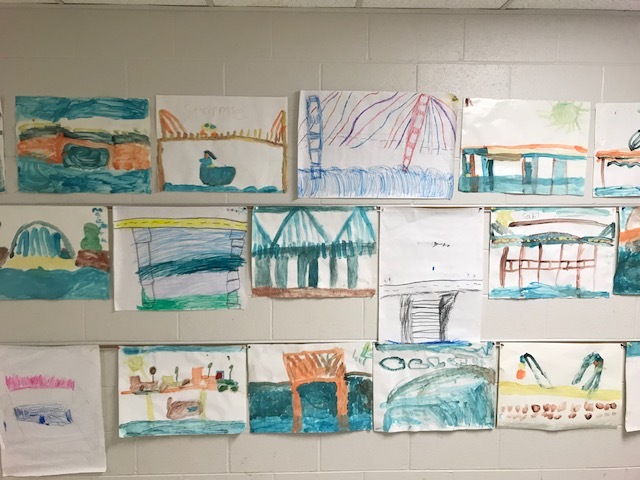 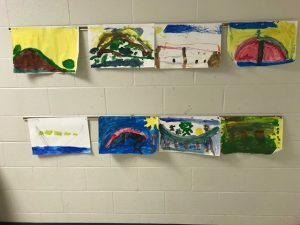 They stopped under a really high bridge and made sketches to help them with their bridge design and construction later in the week. 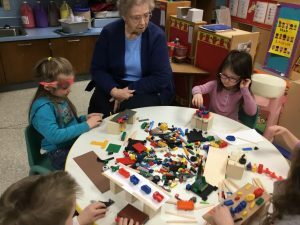 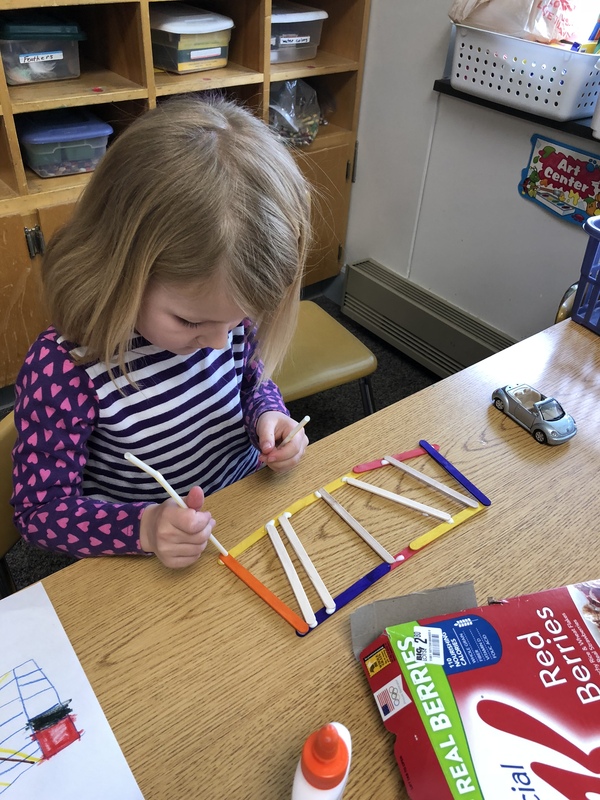 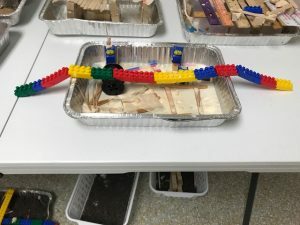 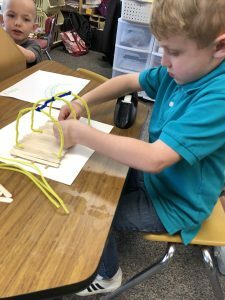 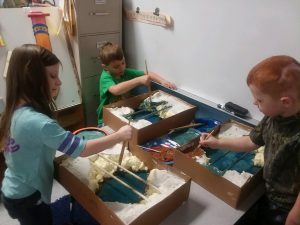 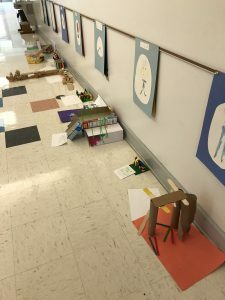 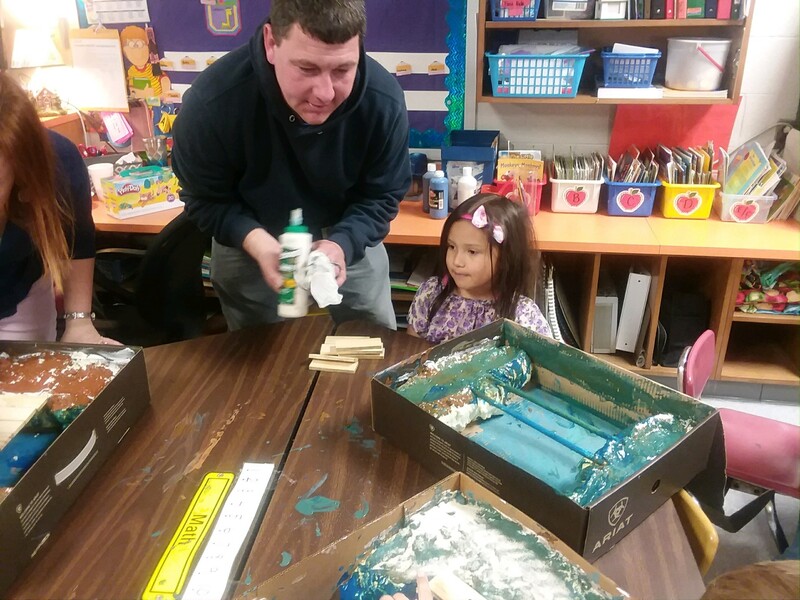 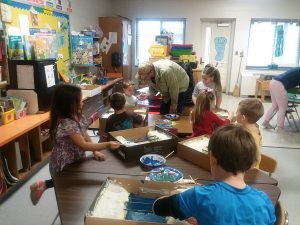 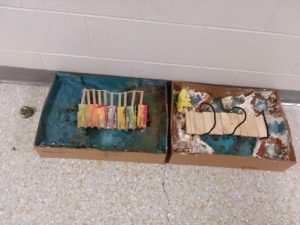 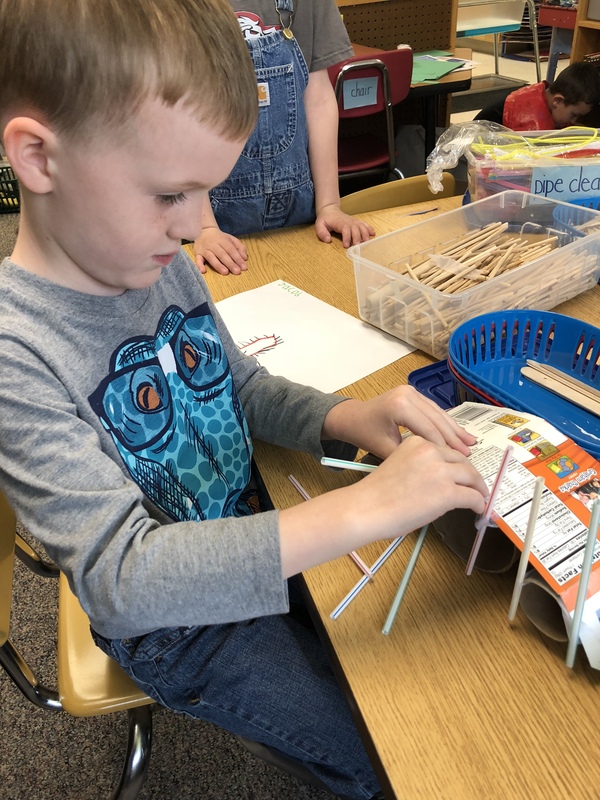 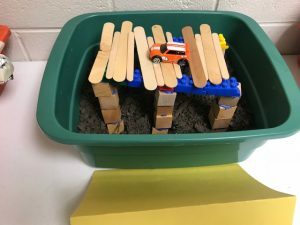 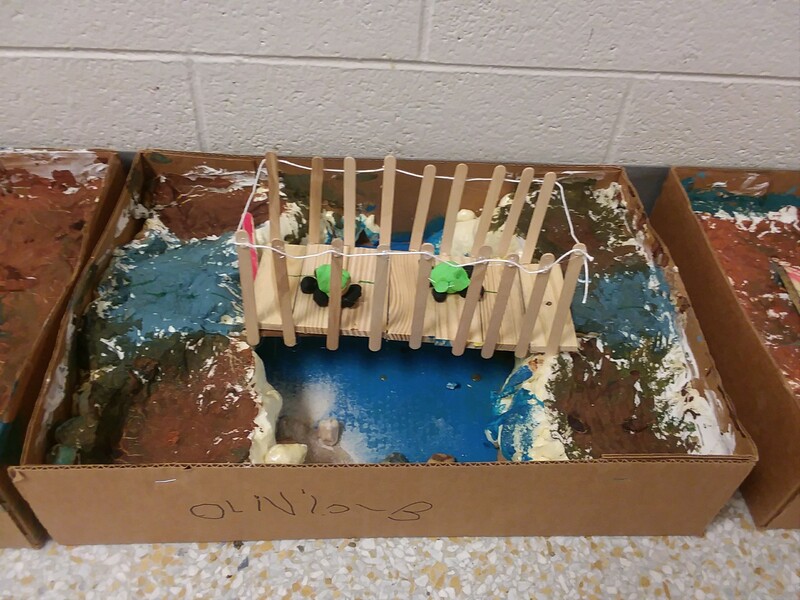 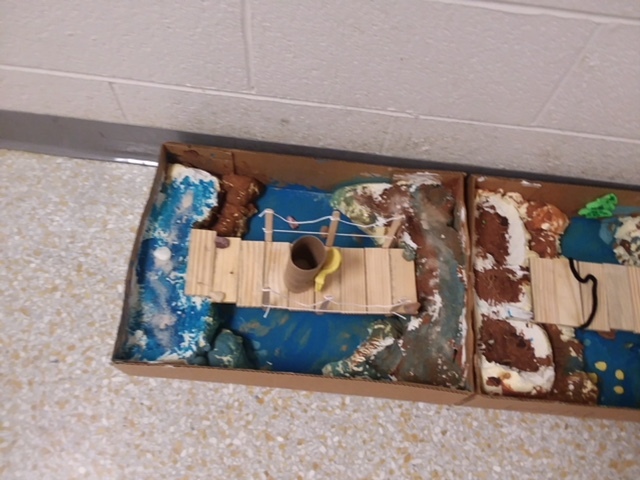 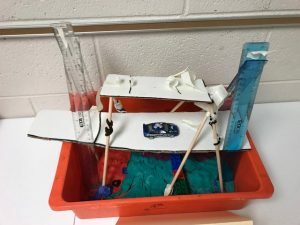 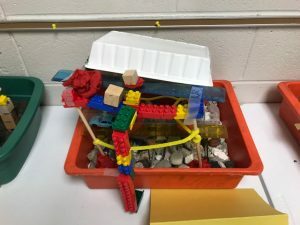 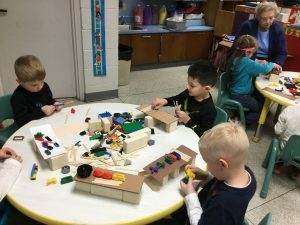 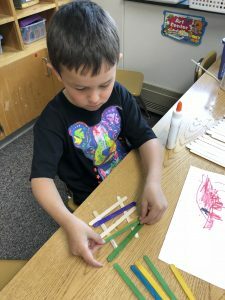 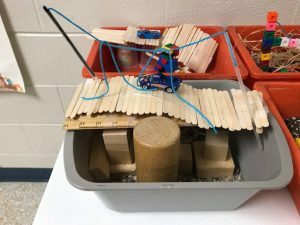 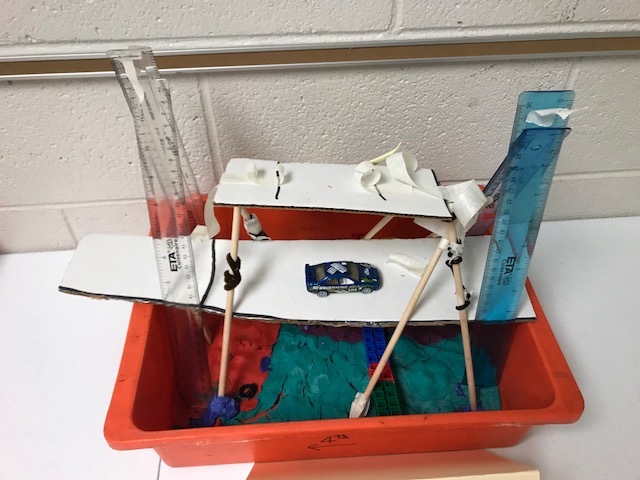 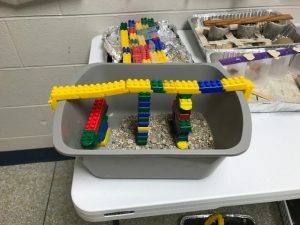 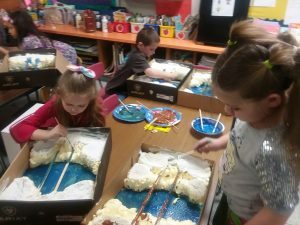 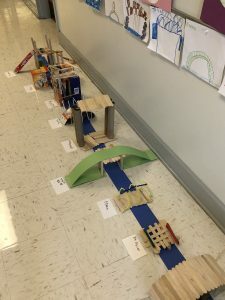 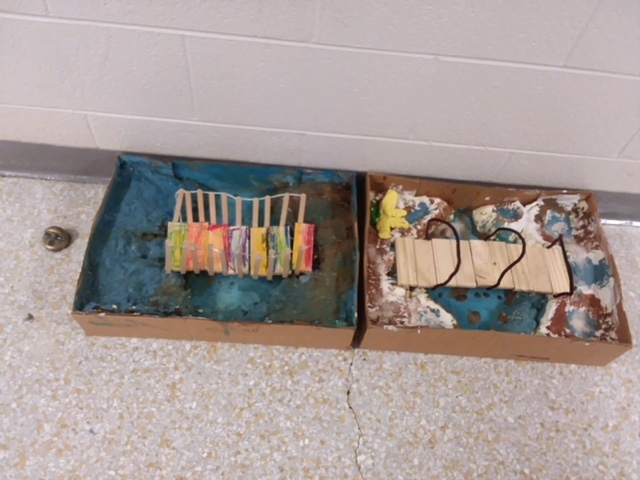 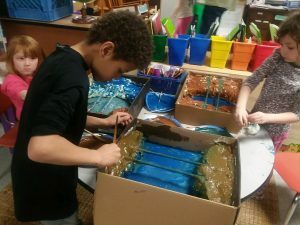 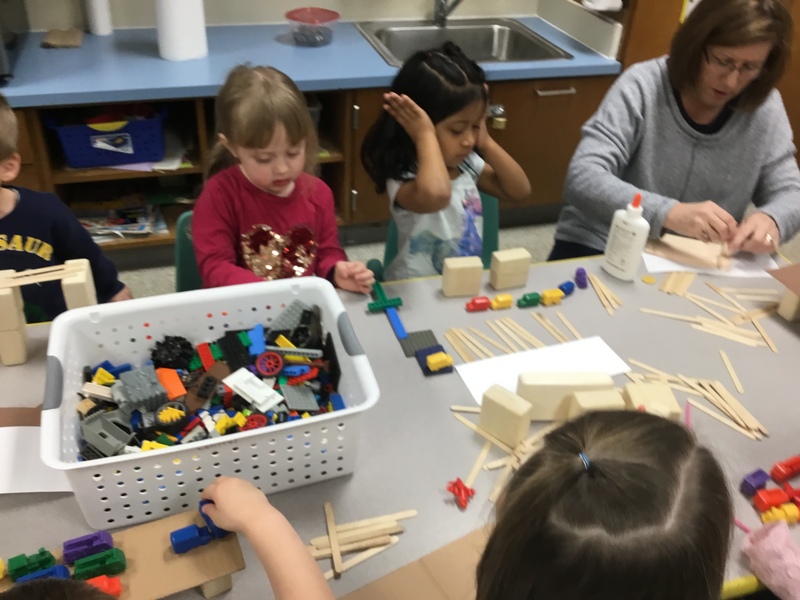 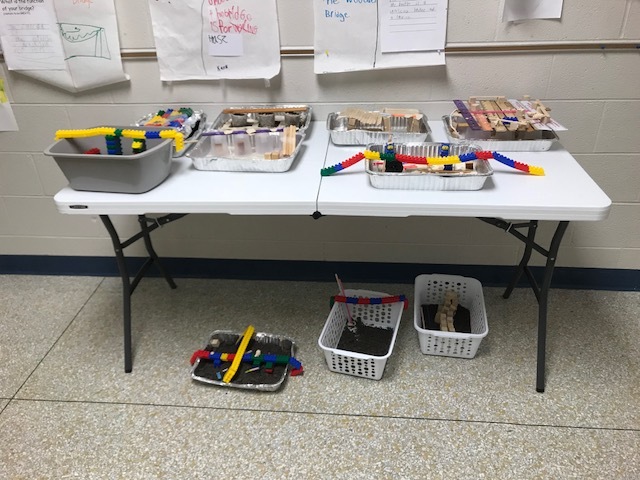 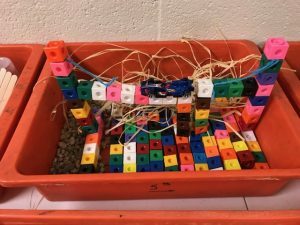 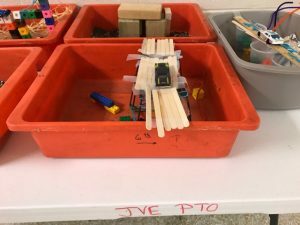 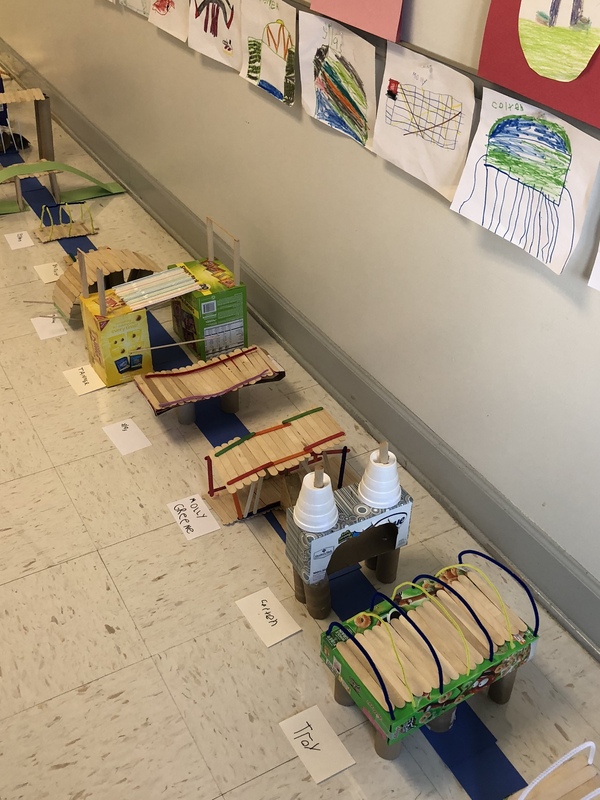 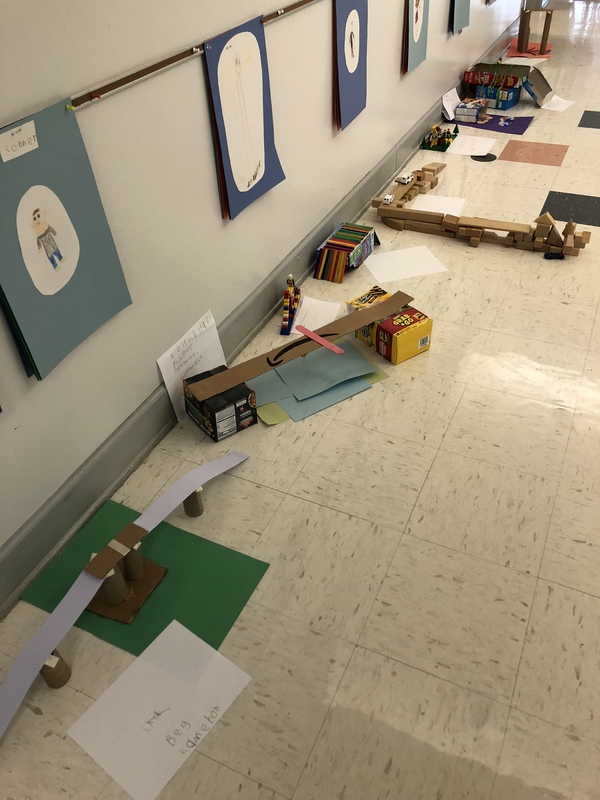 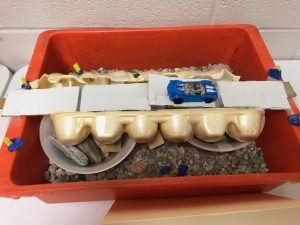 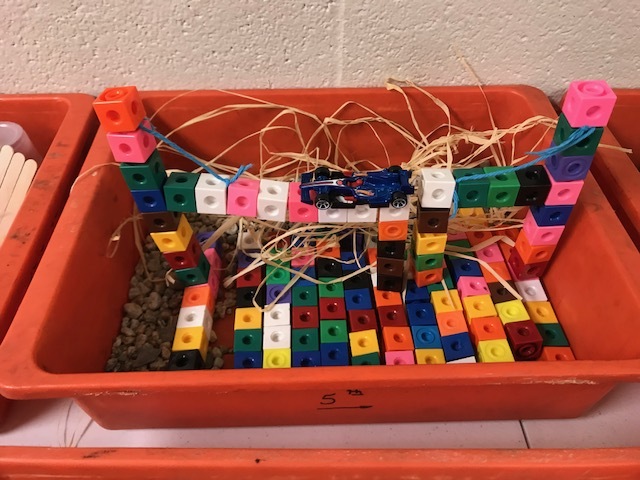 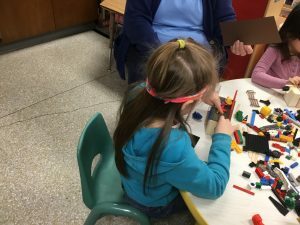 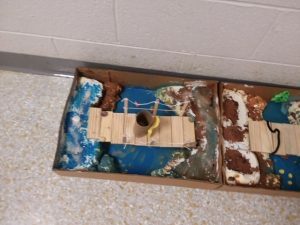 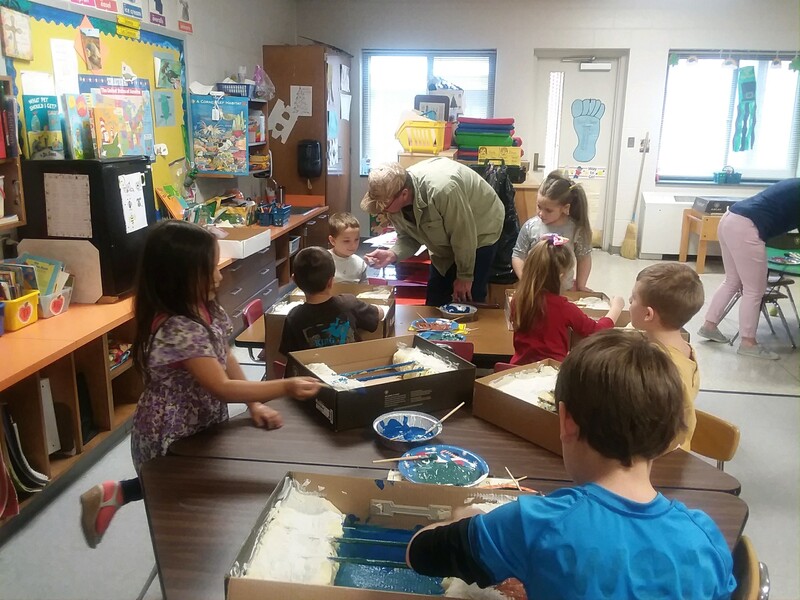 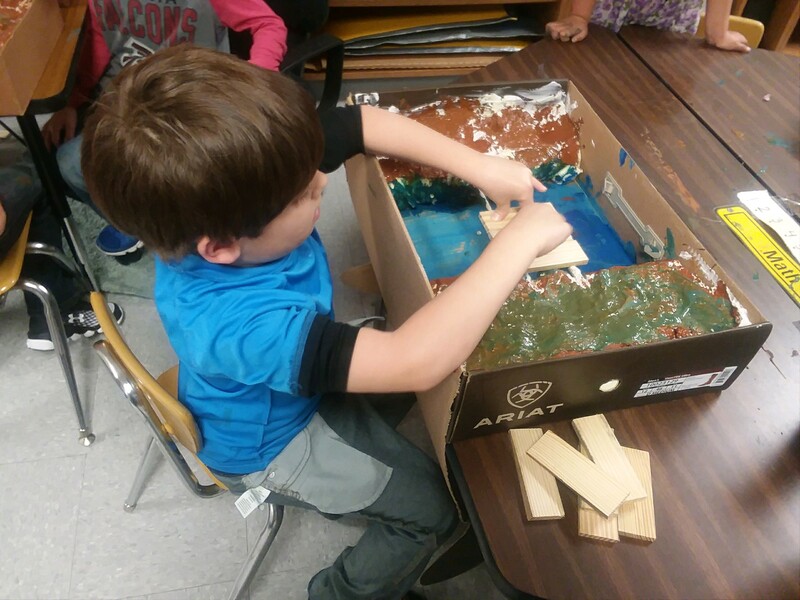 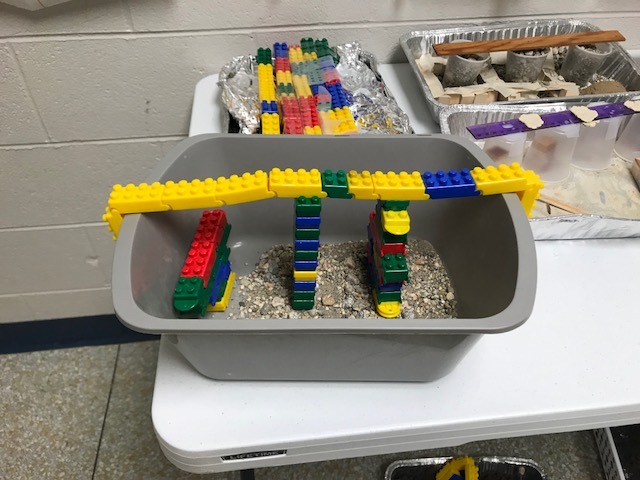 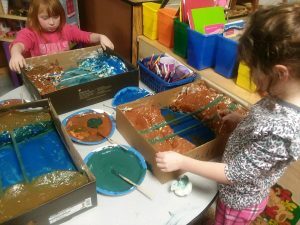 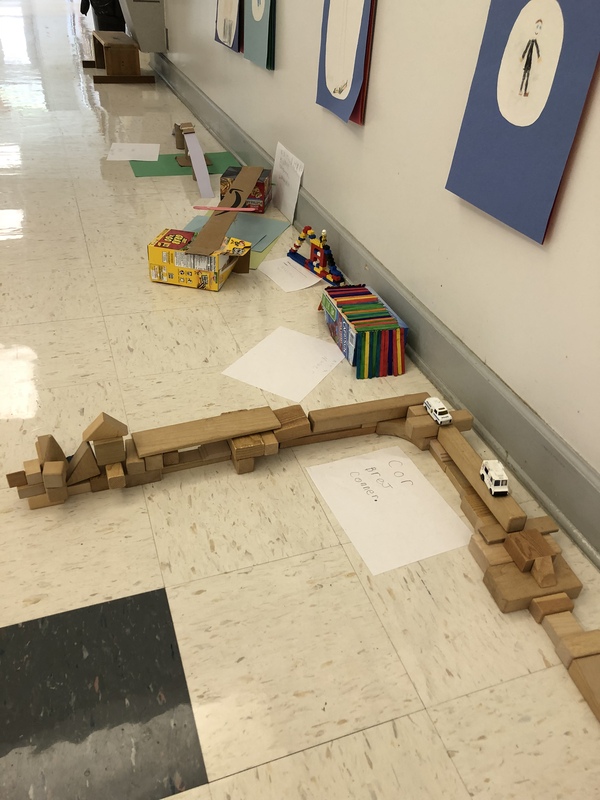 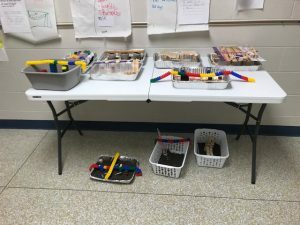 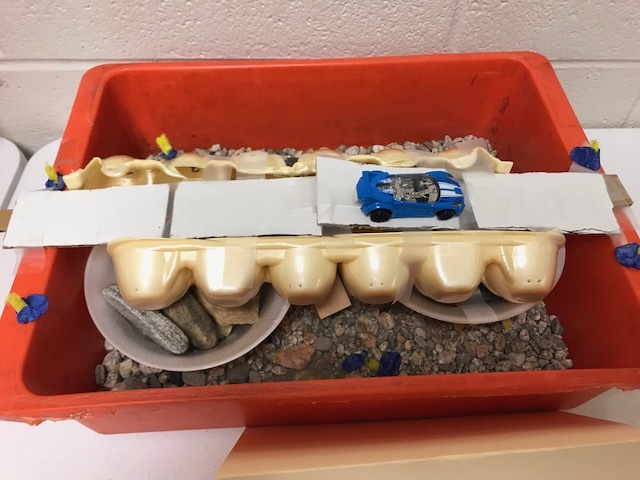 Here are some photos of some of the grade levels as they had bridge building activities (I’m sure I will be adding more as the teachers send me more photos).